Our Studio has a entrance on Tozer Street and a rear entrance off Glanmire Street in Gympie, Queensland. 45 mins of 100% guidance on technique and movement with a Coach of your choice. 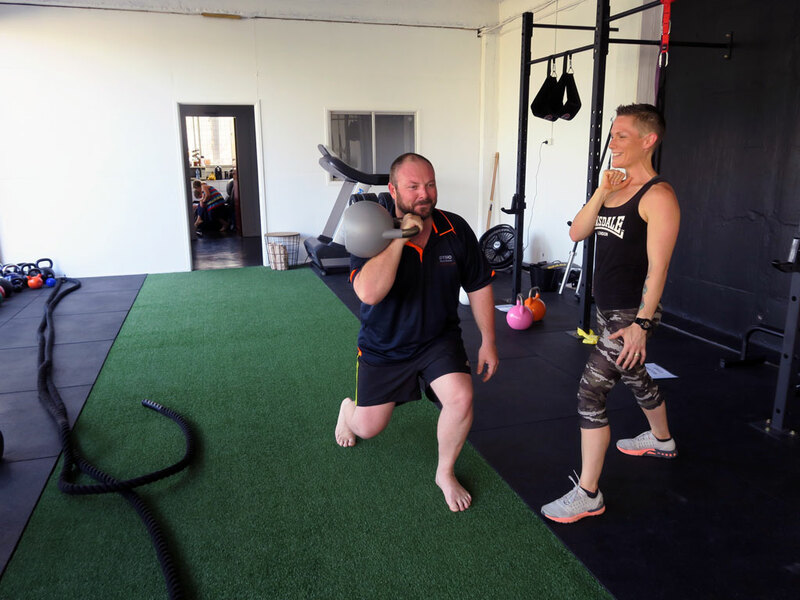 These sessions can be specialised sessions in boxing, animal flow and functional training such as kettlebell training and traditional barbells and bar work. One-on-One Initial prehab Assessment to ensure program works on correcting movement patterns and postural alignment. With the guidance from your Coaches plus an NLP (Neuro Linguistic Programming) Coach you are helped conquer bad nutrition and lifestyle habits to help you achieve your results. Our Habit-Based Nutrition Coaching is done in 6 week blocks and is based on proven results from the coaches’ own personal experience in living a healthy lifestyle that was created by changing old habits to new healthier habits. You’ll get access to a private Facebook group for support, ideas, and recipes along with alignment calls and 1-1 meetings with coaches. It’s an accountability program that will get you on track with nutrition. All classes must be booked online via Mind Body Online with your unique login code. 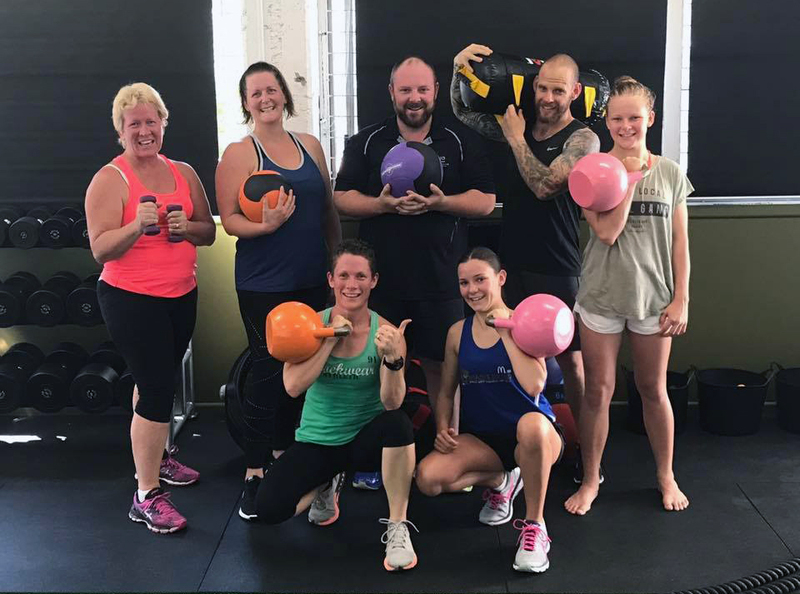 Prior to joining the group fitness training membership you will need to book in for a FREE tour and short assessment with one of our trainers to determine classes that will suit you as an individual. For example we consider your fitness level, medical history and any injuries or restrictions you may have. This also helps us with class planning. 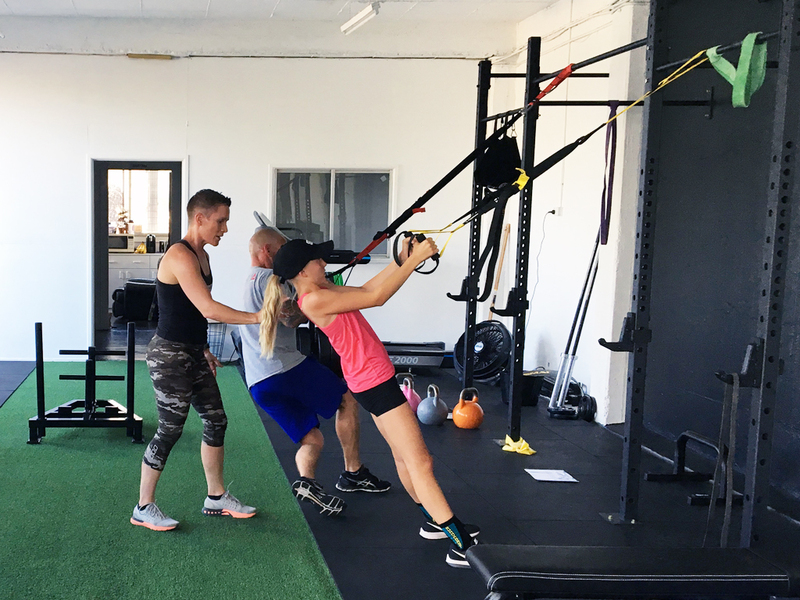 Team Training / Group Fitness is $220 for a 10 visit pass or $39 per week for unlimited class membership. Crèche – $2 for first child and $1 per child after that – all payments for crèche are donated to our “Charity of the Month” as part of our Sharing the Love Program. All personal information details of assessments and information gathered from pre-exercise screening and lifestyle questionnaires will be treated as strictly confidential. This information will not be released to any parties under any circumstances unless permission is given by the client. * Any video monitoring of the facility is for health, safety and security reasons and is kept confidential and only for the use of The Real Body Movement for health, safety and security purposes. * Should you participate in filming or photography within the studio of classes or PT sessions you will be verbally asked by The Real Body Movement directors, staff or contractors for your approval to post on social media and should you not wish for your photo to be posted on social media, marketing material, website content or other publications please make note on Membership Agreement.